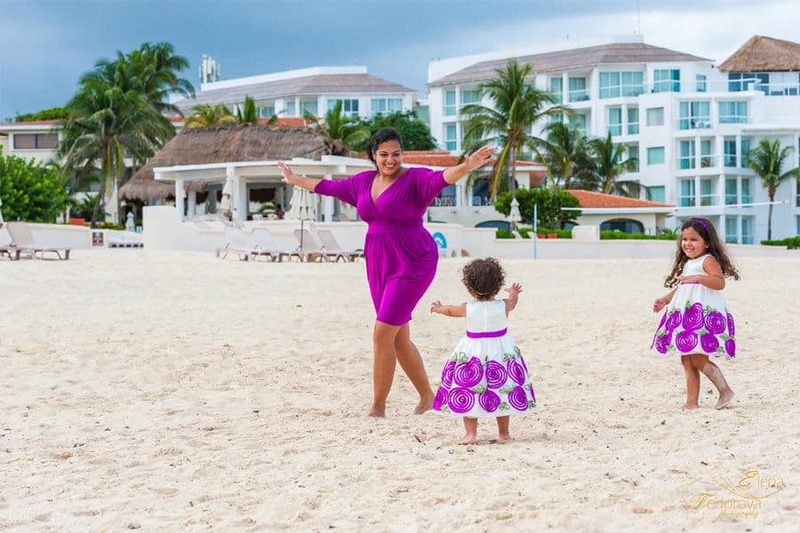 Family photo session Riviera Maya. 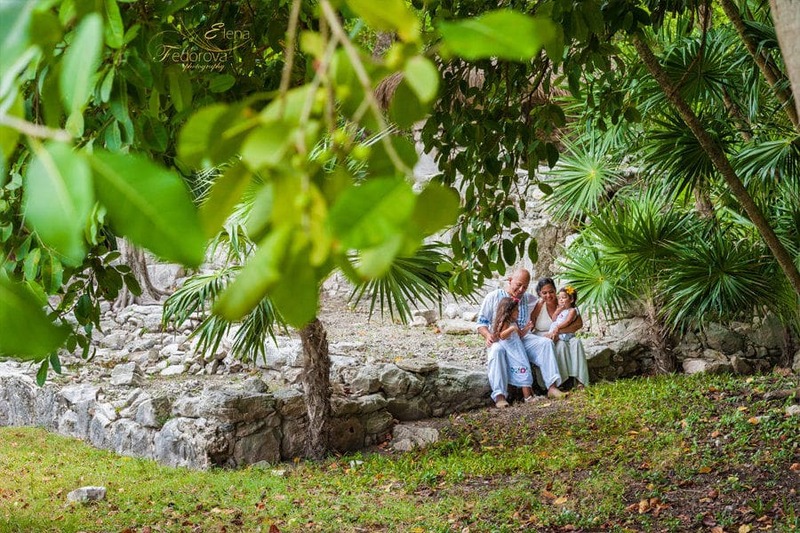 Home page → Blog → Family photography → Family photo session in Riviera Maya. 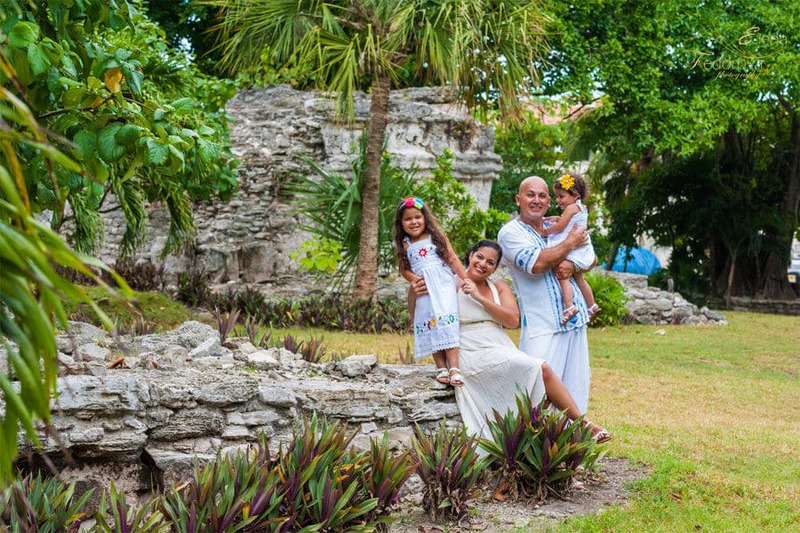 Family photo session in Riviera Maya. 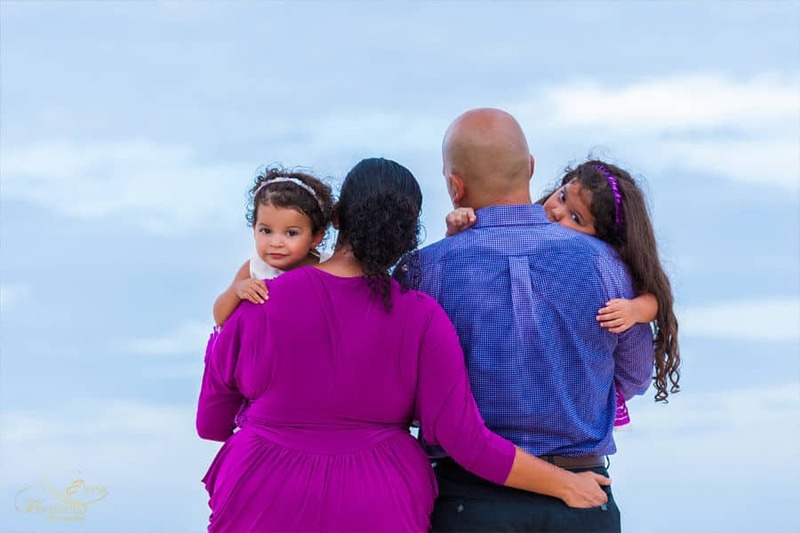 The following article is dedicated to the family photo session, I would like to start with a beautiful saying: “Family is where life begins and love never ends”, although it is a very short expression, still, it sounds very powerful. 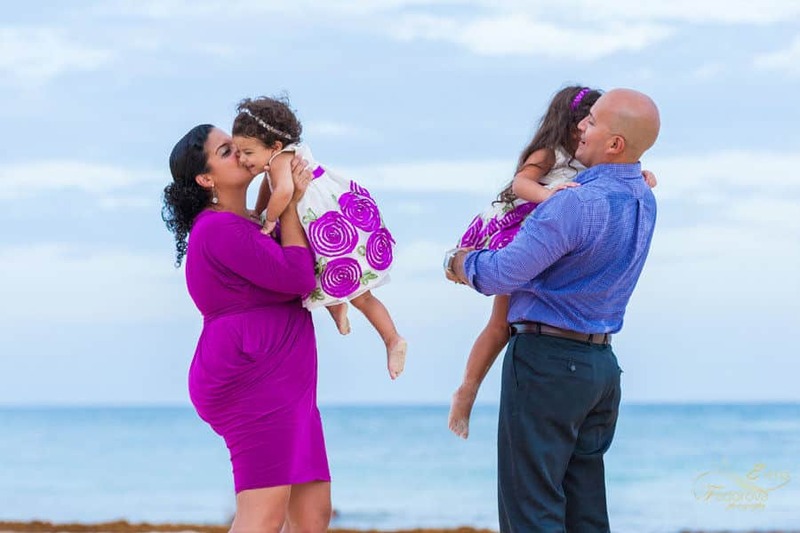 During every family photo session I try to show the feeling of unlimited love and happiness that reigns in the family. 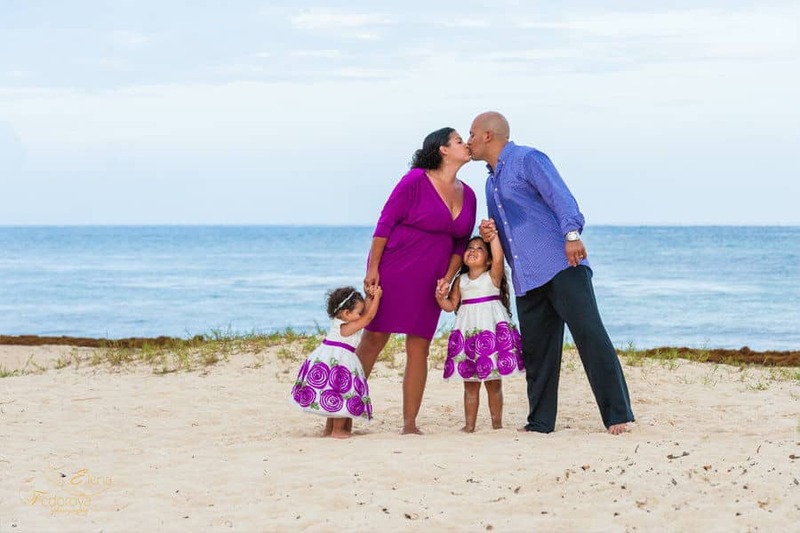 I think I showed these exact feelings while making a photosession for Michelle and Alex and their two gorgeous daughters during their stay in the Riviera Maya. From the moment we met I felt that our photo shoot will go the best way possible and even the threatening upcoming rain didn’t ruin our session and mood. We had a lot of fun and made amazing and wonderful pictures. 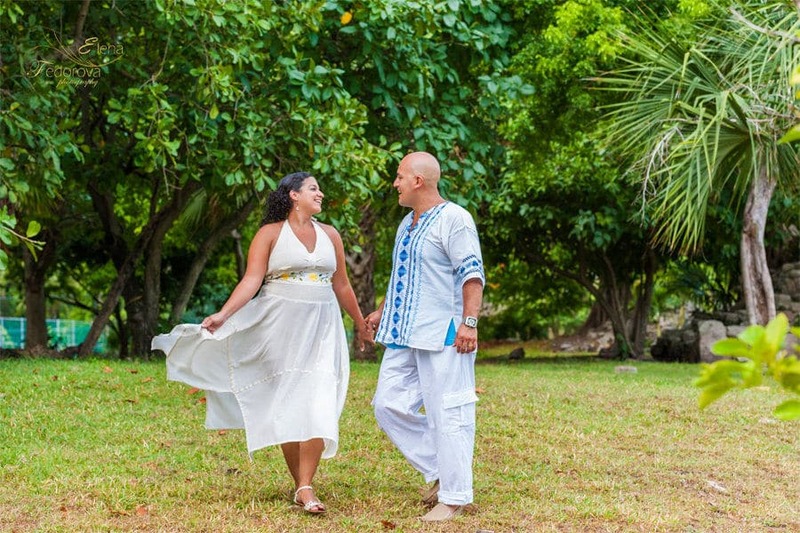 Happy, cheerful and emotional photos made in the Riviera Maya will be the best memorable present from their vacation. 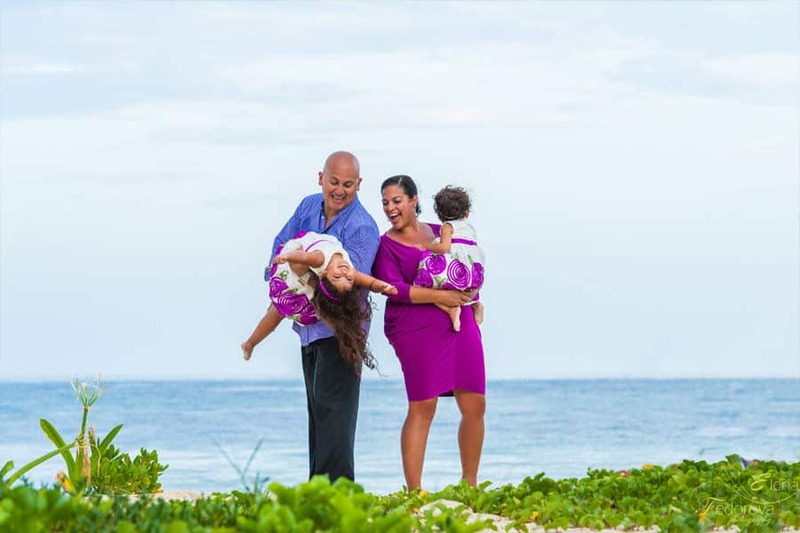 Smiles and laughs are the best way to describe the real meaning of the quote mentioned at the beginning of the article… In a friendly family, love never ends.